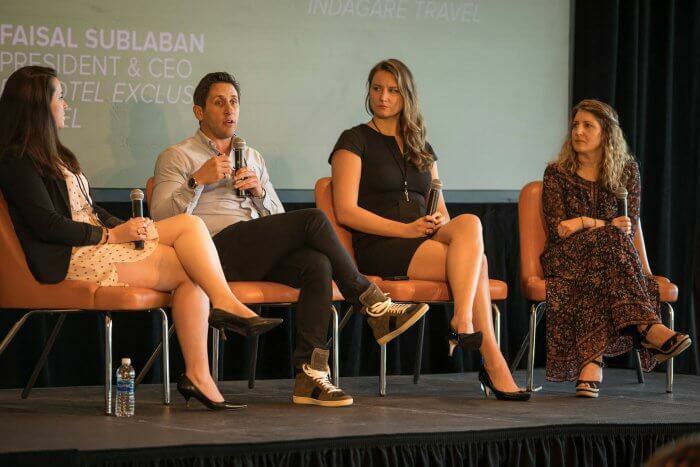 Over the past few years, VaynerMedia has received an influx of inquiries from four key industries who have expressed a desire to learn how to use social and digital media to grow their businesses: Real Estate, Auto, Insurance, and Travel. 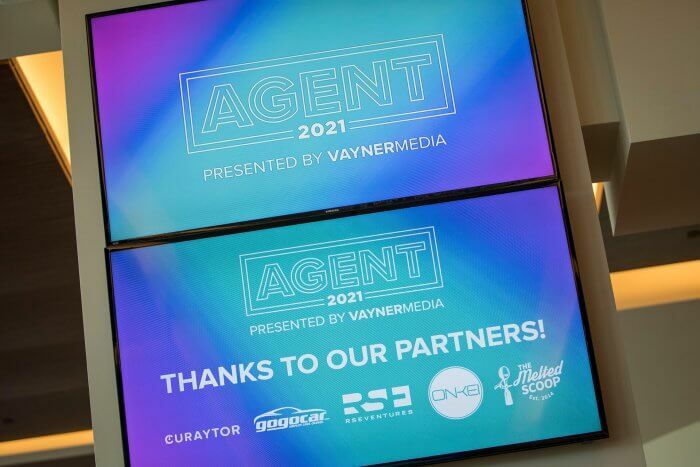 In order to create an offering that could meet this need, we created Agent2021, a one day marketing conference that teaches agents and brokers from these four industries how to leverage today’s marketing tools to move their business forward. 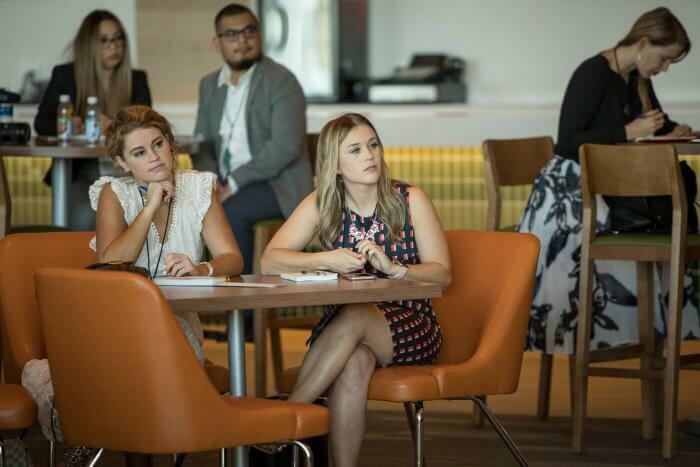 The inaugural Agent2021 was held at Hard Rock Stadium in Miami Gardens, Florida on January 24, 2018, bringing together over 900 attendees from all over the world. 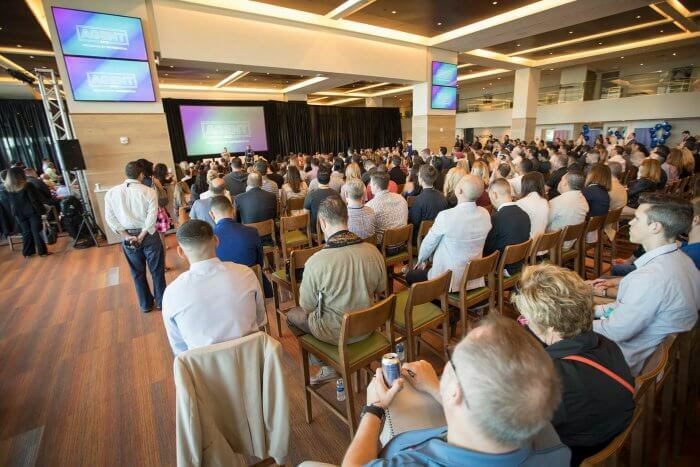 The day’s programming featured keynotes (Gary Vaynerchuk, Andy Frisella, and Tom Ferry) as well as panel discussions led by VaynerMedia leadership, social and digital platform partners, and industry brand and marketing leaders. 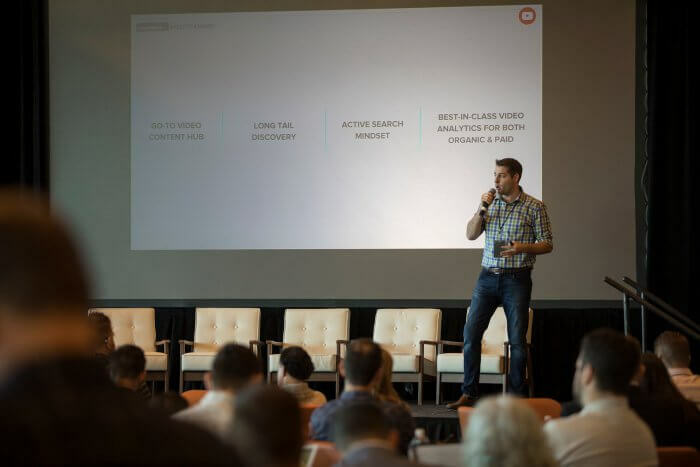 Attendees walked away armed with tactical, actionable information that they could implement immediately upon leaving the event. Gary Vaynerchuk, Ryan Serhant, Beth Clifford, Gillian Morris, Tom Ferry, Andy Frisella, Lisa Kolodny Johnson, Chris Smith, Andrew Street, Tahnee Perry, Chris Marshall, Kala Laos, Margaret Mohiuddin, Eric Narcisco, Aida Mollenkamp, and more.